Representatives of the 192 member countries of INTERPOL are invited to attend this event, alongside governmental and non-governmental international organizations, academia, and members of the private sector. 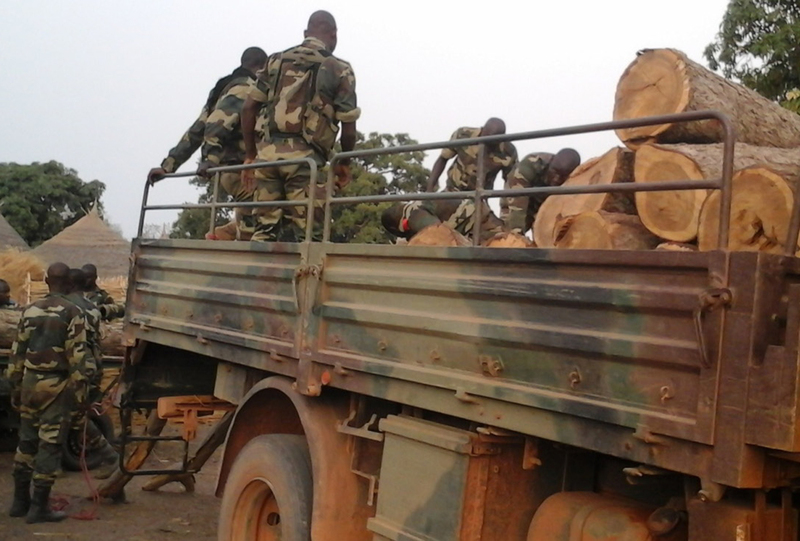 The conference will focus on how to detect, deter and disrupt illegal timber trade by targeting logging companies who have built non-compliance with environmental regulations into their business model and are operating illegally. This is also an opportunity to make law enforcement aware of the latest technologies available to combat the increasingly sophisticated criminal networks involved. The Global Timber Tracking Network, as well as the Thünen Institute, GTTN collaboration partner, will present their work at a stand during the technology fair and participate in sessions on the use of technology to address forestry crime. INTERPOL’s Project LEAF supports member countries to strengthen the response of law enforcement agencies, identify criminals and their modus operandi as well as to disrupt transnational criminal operations related to forestry crimes. 200, quai Charles de Gaulle, Lyon, 69006, France.